SYSTRAN’s automatic translation software products are designed for personal, business and enterprise use. The software automatically translates text from one natural language (such as English) into another (such as Spanish). In other words, do more on your own, save time and reduce translation costs. Also referred to as “machine translation“, MT, computer assisted translation, and automated translation, this software is incredibly useful. It lets you understand foreign language information – like any Web page, document or email – in the language of your choice in real-time. And it also makes your content and message understood in other languages, all within seconds. 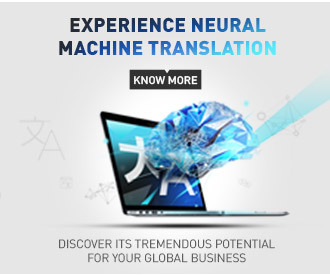 Learn more about SYSTRAN machine translation products now. What are you waiting for? 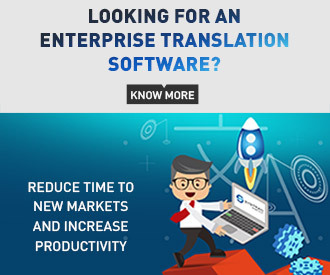 Turn your PC into an automatic “translation machine” or “translate machine” today. Automatically convert language to language on your own, at your own pace, and within budget. Rely on SYSTRAN’s machine translation products to quickly and efficiently translate the information you need. As the market leader in automated translation, SYSTRAN’s products combine traditional rule-based technology and statistic translation technology that produce high quality, accurate translations. SYSTRAN products are used by thousands of customers worldwide, including top search engines, Fortune 500 and public organizations.